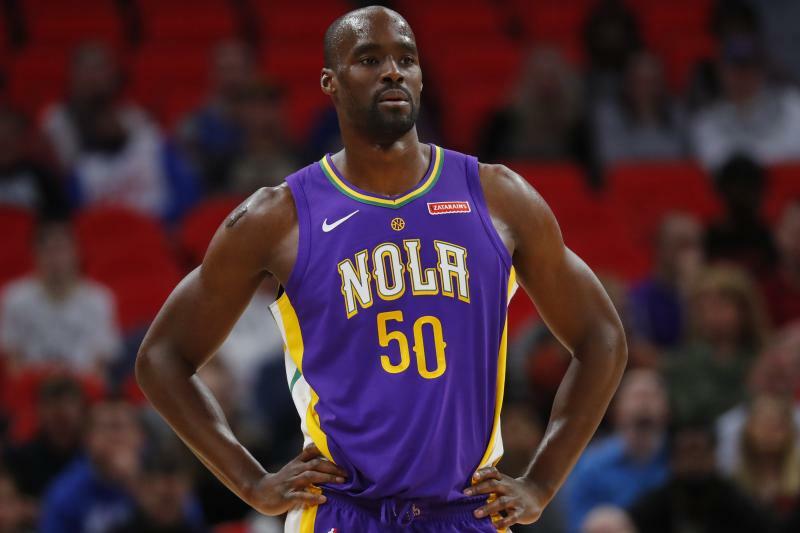 The New Orleans Pelicans signed Emeka Okafor to a ten-day contract on February 15th. As this was set to expire over the weekend, the Pelicans decided to offer, and sign Okafor for the rest of the season. Okafor was selected second overall in the 2014 draft, becoming the first ever draft pick by the expansion Charlotte Bobcats. Okafor enjoyed a very successful career, nearly averaging a double-double for his career, before injuries put his career in jeopardy. After a 4-year absence, Okafor has performed well in his limited role for the Pelicans. In 16 minutes a game, Okafor is averaging 3.7ppg, 6.3rpg, and 2.0bpg. With the loss of DeMarcus Cousins for the season, the Pelicans are going to need this kind of steady bench play if they want to make noise in the playoffs. If these stats continue for the rest of the season, I fully expect Okafor to have a much larger market come free agency in the summer. Stats brought to you by basketball-reference.